Looking for crew for Imagine Too. Give me a call or email — i'm in the SYC roster. 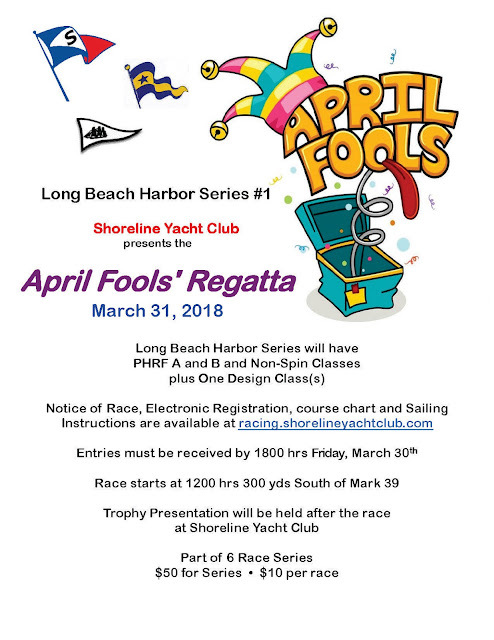 Copyright 2011 Shoreline Yacht Club. Picture Window theme. Powered by Blogger.